All of the music on this website is yours to Download, Copy, Share and Remix. However, we certainly arent opposed to accepting any donations should you feel like giving something back in return. If you really enjoy our music, or find it useful in other creative ways, you can make a small contribution through our donate page, which will go towards the costs of future music. Thank you for your support! 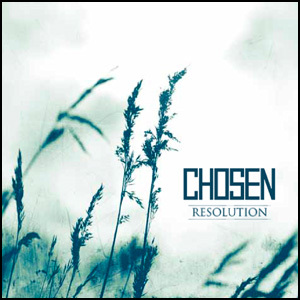 In addition to free MP3s, Resolution is also available in two exclusive hardcopy formats. Both versions are strictly LIMITED EDITION. Please note, that while our prices may seem quite high they are simply a reflection of the overall costs of manufacturing professionally made products in small quantities. 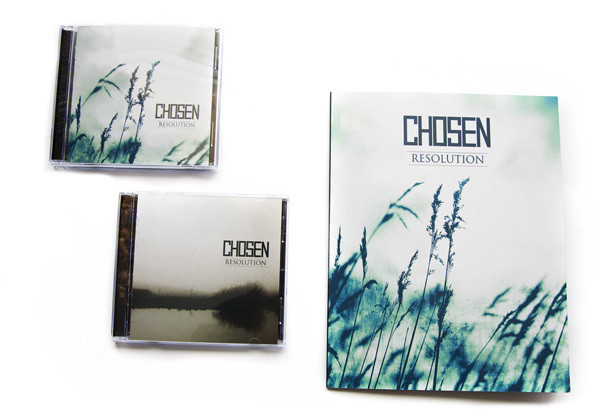 To make a purchase please use the appropriate PayPal link below or send an email to band@chosen.ie for alternative payment options. Thank you for your support! The Deluxe Special Edition [2CD] features a 9-track bonus disc of unreleased songs taken from the album sessions, rough mixes, and some drum & bass tracks. 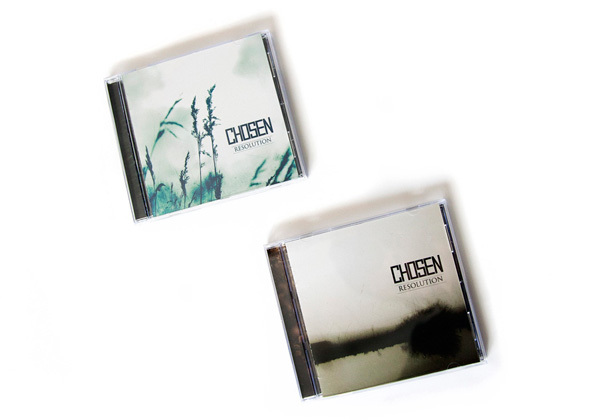 This exclusive set comes packaged in two separate clear jewel cases accompanied by high quality printed booklets, spanning almost two hours of music. The Collectors Edition [Art Book + 2CD] is a beautiful 60-page, full colour softcover book, bundled with the Deluxe Special Edition, extensive liner notes, lyrical themes and illustrations for each song, rare photos, studio diaries and more, all exhibited within an exquisite tapestry of expanded artwork courtesy of Fiaz Farrelly making it a must have item for those who want something a little more tangible to add to their music collection.